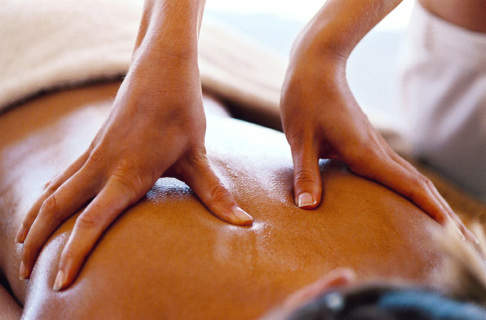 Enjoy a 60 minute Reiki session in the comfort of your home! Energy travels easily across distance and this special session will help relax and rejuvenate you. The session is done by phone/skype/email.